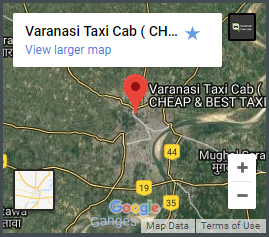 Our taxi service in Varanasi, "Varanasi Taxi Cabs" is best for Local usage, Outstation trips, and Airport transfer: From the variety of cabs in Varanasi, you can hire online Ertiga taxi in Varanasi at a reasonable fare. 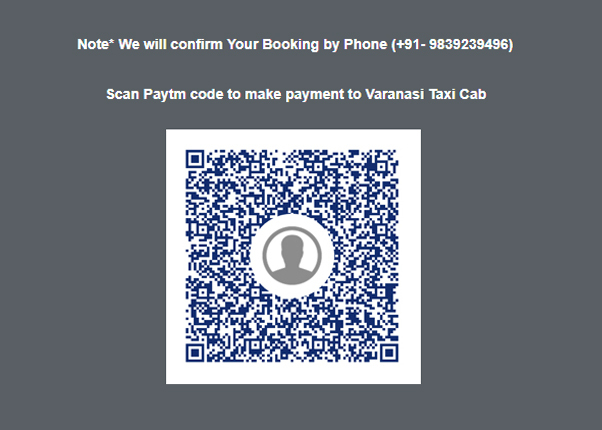 Our taxi services in Varanasi offers facilities including Airport pick-up or drop or both way, Outstation trips and Local usage Full day. 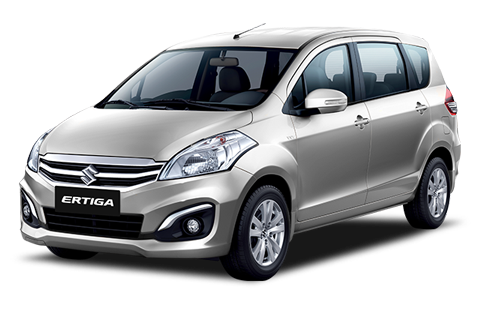 Eritiga provides you with the seating Capacity of 7 people + Driver with ac and music player and the luggage capacity of 4 bags. Its higher seating positions bring better visibility on the road ahead.